While there’s been some good reviews of Spike Lee’s new movie Chi-Raq from folks who enjoy and appreciate watching an African American film, human rights activists who are fighting everyday to make a change in the black communities are outraged by its existence on the big screen. 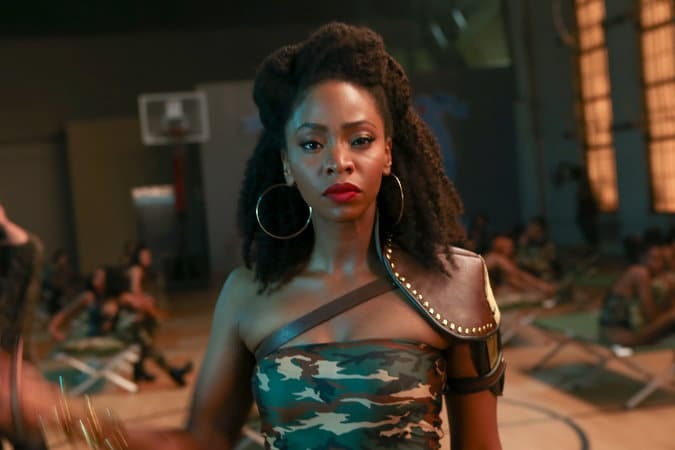 During a Q&A at a Chi-Raq movie screening, Spike Lee insisted the film will ‘save lives.’ However, Umi Selah, human rights activist and founder of the Dream Defenders, disagreed. Listen to the intense verbal exchange in the audio below. I have not seen Spike’s latest flick, though reading people’s criticisms and reviews I get the impression Spike indirectly addresses America’s expanding and shameful *National Epidemic of Childhood Abuse and Neglect*, *Poverty*, that for more than two generations has deprived untold numbers of American kids from experiencing and enjoying a fairly happy American kid childhood with Safe Streets to travel and play on. *Early Childhood Abuse and Neglect* that often leads depressed, sometimes suicidal *(NY Times May 18, 2015 – Rise in Suicide by Black Children Surprises Researchers)* children to develop into depressed, angry, frustrated, unpredictable, sometimes suicidal teens and adults lacking empathy and compassion for others, though needing to vent their pent up negative emotions, often causing emotional and physical harm to peaceful people…instead of venting their anger, resentment and pain on the immature single moms and/or dads who introduced them to a life of pain and struggle by irresponsibly building a family before acquiring the practical skills, *PATIENCE* and means to successfully raise and nurture a developing young child who matures into a fairly happy responsible teen and adult with mostly fond memories of his or her childhood.